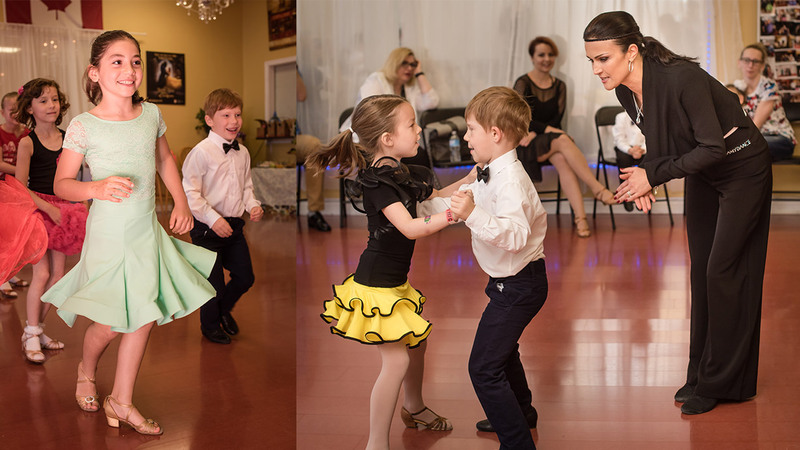 Ballroom Dancing is Ideal for Kids! – Dance Vitality: Award-Winning Ballroom Dance! Ballroom Dancing is Ideal for Kids! Ballroom dancing is the best choice for your Kids! You are at a crossroads: where to send your child – which sports or activities? Dancing for kids – sport and beauty at the same time! Ballroom dancing is the perfect choice for Your Kids. 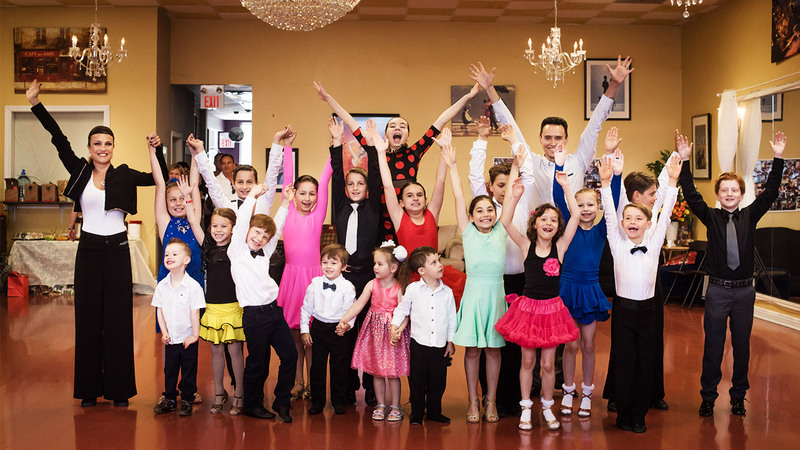 If you want to give a child the option of a dance sports career, then ideally a child would start ballroom dancing around age 5-6. Ballroom Dancing is an actively growing type of athletic activity, and is also unquestionably, a choreographed art, and really a blend of art and sport. Next StoryWe want to Welcome Robert Feltham To Our Dance Family!